For the launch of WarioWare D.I.Y., Nintendo asked several of the game industry's most physically attractive designers to create their own microgames. 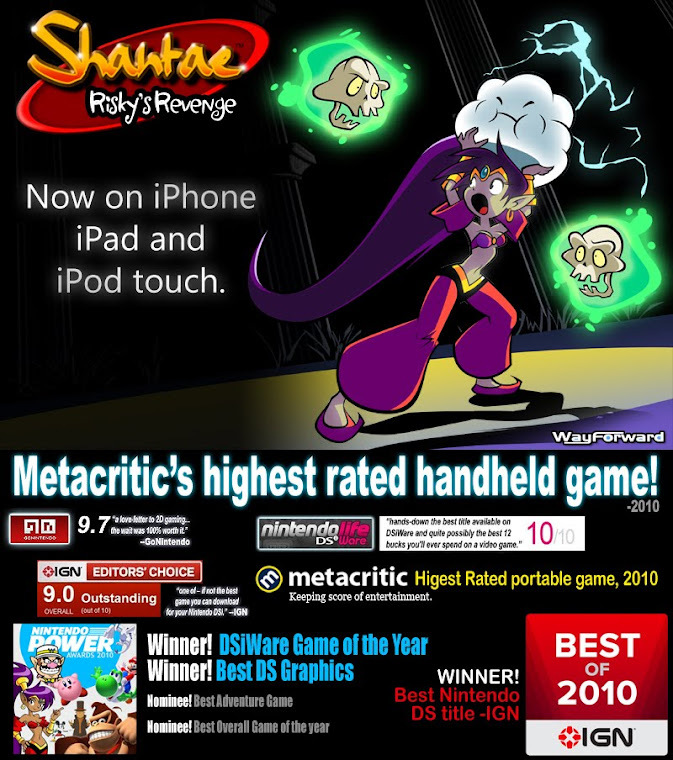 WayForward's own Monsieur Bozon contributed Shantae NAB!, which you can download to your copy of WarioWare D.I.Y. today. Visit the official WarioWare D.I.Y. website to learn how. Or, watch the "making of" video right here. I considered buying D.I.Y. just for this microgame back when I first saw that video. Nice work! This really is one of the best two DIY game available (the other one being Sakurai's Line Slash) and I enjoy it a lot. I'm really glad we got it over here in Europe. But Team Risky, I really have to ask! What was "Family Van" like, the game that Matt borrowed the Shantae sprites from? I want to see it in action! I agree, Fizz. Few Big Name Games demonstrated any solid microgame design. 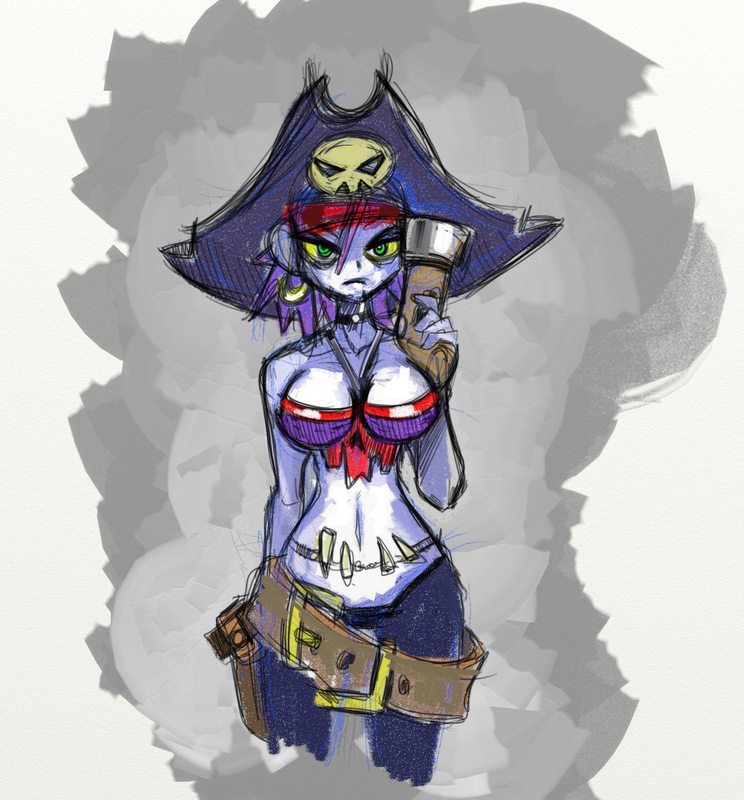 Matt Bozon definitely pulled it off in style with Shantae NAB!. The other good Big Name Game to me is Ikachan, by Pixel.